While I am still clearing and organising the things put away carelessly, or rather dumped, during the post wedding phase, I stole some time to check my unread e-mails. 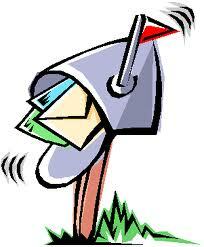 Among loving enquiries of absence, ad requests, and personal mails, a few ones from my readers caught my attention. 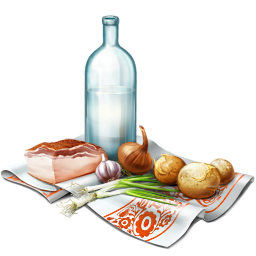 Their common and prime request had been nothing else but to post healthy meals. Simple dishes rich in fibre, wholesome and easy to make with available ingredients. I realised I had been doing injustice with blogging with not a good combination of recipes though I take extreme care with my everyday cooking. I have made this according to his palate preferences; soaked in butter milk instead of water as he likes the natural tanginess of the same, extra ginger bits and no addition of vegetables. He insists Rava Upma has to be made this way and the addition of vegetables makes it a 'Khichadi'. Soak rava for 15-20 minutes in butter milk and salt, enough to cover and the liquid stays 1 cm above it. In the meanwhile chop the onions, ginger, chillies and coriander. After the rava has soaked well (press the grains to check whether they are fully hydrated and soft), heat a tbsp of oil in a non-stick kadai, splutter mustard seeds, brown the urad dal followed by the bengal gram dal. Throw in the ginger bits, chillies and onions in order and sauté until the onions are translucent and partly cooked. Say for 2-3 minutes in medium flame. Add in the soaked rava. Stir gently to combine. Close the kadai with a lid for 5 minutes keeping the flame low. 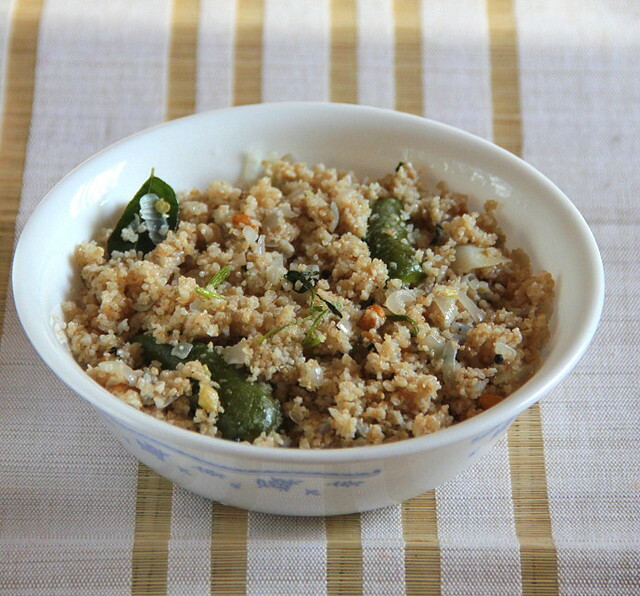 Stir the upma at intervals, twice or thrice during this phase and close to lock the steam in. Open after 5 minutes. 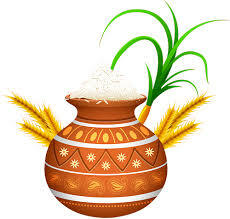 The Upma will be sticky at this point. Keep stirring at intervals, adding curry and coriander leaves in the open kadai, until the stickiness wades off and the rava is cooked with the seasonings infused well enough, for around 8-10 minutes. 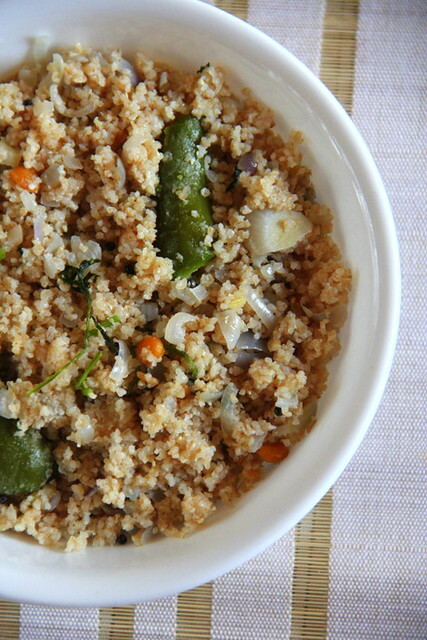 The Upma shouldn't be too dry as well. There should be a tint of moisture when you feel it between your fingers. 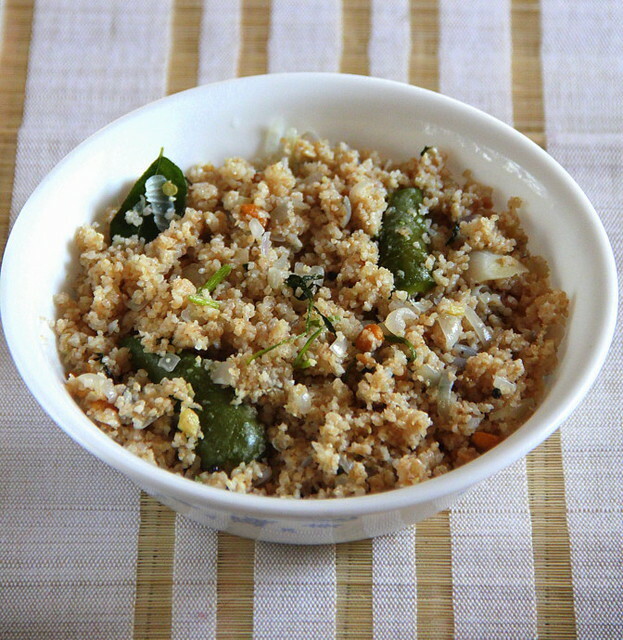 wow thats an delicious rava upma dear :) welcome back and keep rocking !! 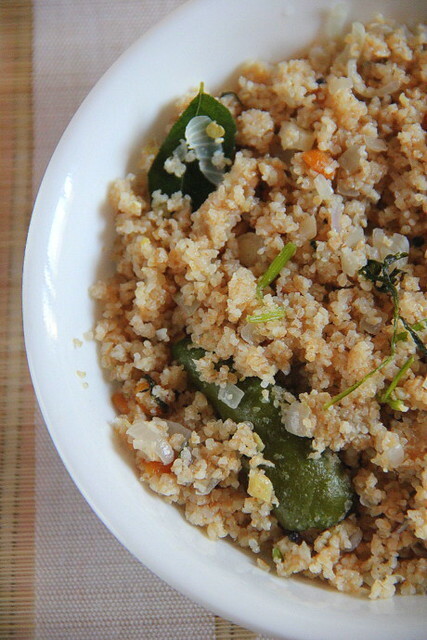 Delicious and healthy to look at rava upma. Wonderfully prepared. 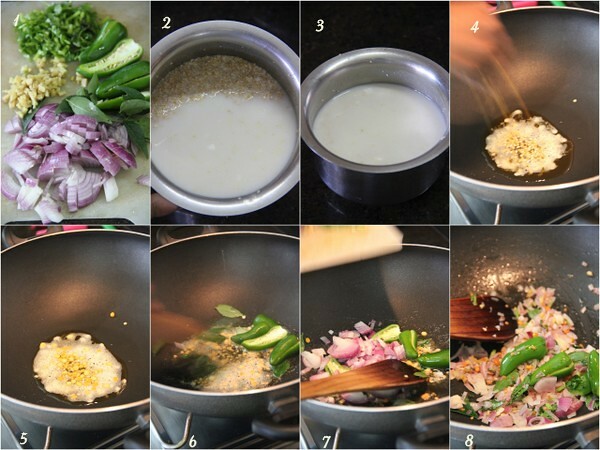 It is good to know you could soak wheat rava in buttermilk. I cook it in a lot of water. This is a better idea! Welcome back to active blogging! This is a different Upma i ever seen..its color is different...nicely presented..i just wanna try it must..i will try it today with surabhi rava..i think which is the Best Rava For Upma..